Welcome, little butterfly! Kids will feel great all around on this heavenly flower island. Colourful petals are arranged as in a mandala and are radiant with their hand-cut contours. 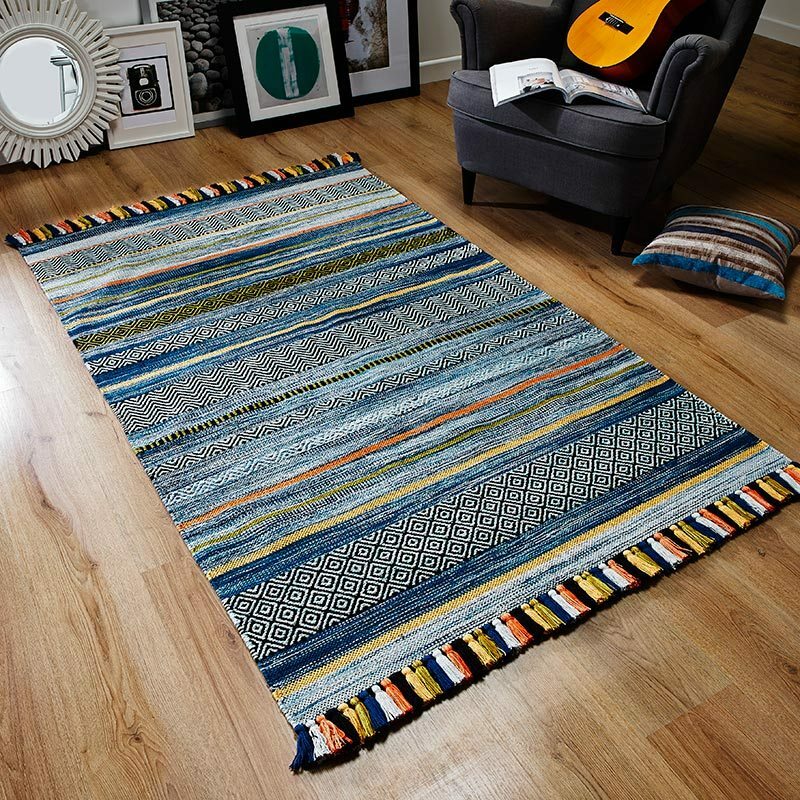 Hand-tufted rug made from high-quality acrylic yarn. Pile height: 10 mm. Available in two different sizes. Certified to 'kotex Standard 100.